Chris has been gone all week for work, but he returns tonight, thank goodness. This has been my first time all alone with all three kids, and I was really nervous. We made it, though! Everyone survived, the house is still standing, and we all still love each other. Success! Since Chris will be traveling a lot for work for the rest of the calendar year, one piece of advice we got over and over again was to make time to reconnect as a family; we were challenged to do something special together when Chris returns, instead of just trying to get house stuff done or veg out on our devices. I'm working on making an Austin summer fun list, and one of those things was to take the family to the Austin Zoo & Animal Sanctuary. Jude loves it, but hasn't been in a while, and Caroline has never been. I'm excited that the Austin Zoo is having a really fun event tomorrow. We plan to be there and want to encourage others to go, too! 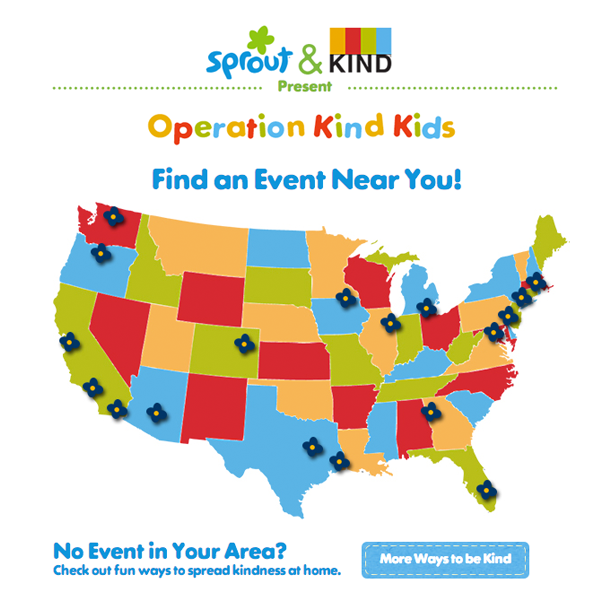 Tomorrow they're hosting an Operation Kind Kids at the Austin Zoo. There will be a collage wall, a station to create an acts of kindness tracker, and kids will be invited to pick a flower and share it with someone special. 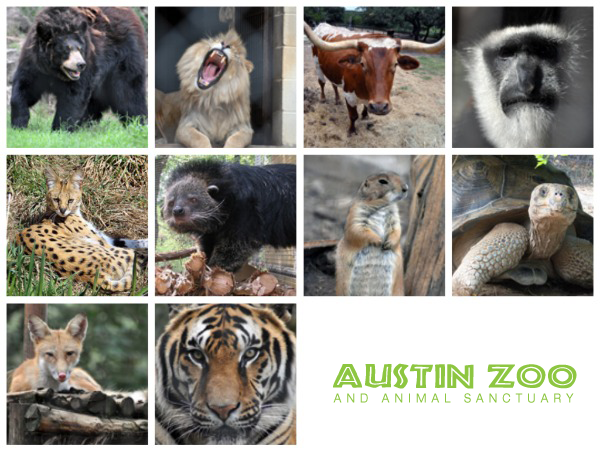 Since we had the Austin Zoo on our summer fun list and because we wanted to go out and enjoy the city together as a family to reconnect after Chris' week away, we thought this could be a great thing to go to together. I'm always scheming up ways to meet new people, and it would be great to meet you and your family, so I thought I'd share. The Adams family will be there in full effect. Hopefully you can make it, too!